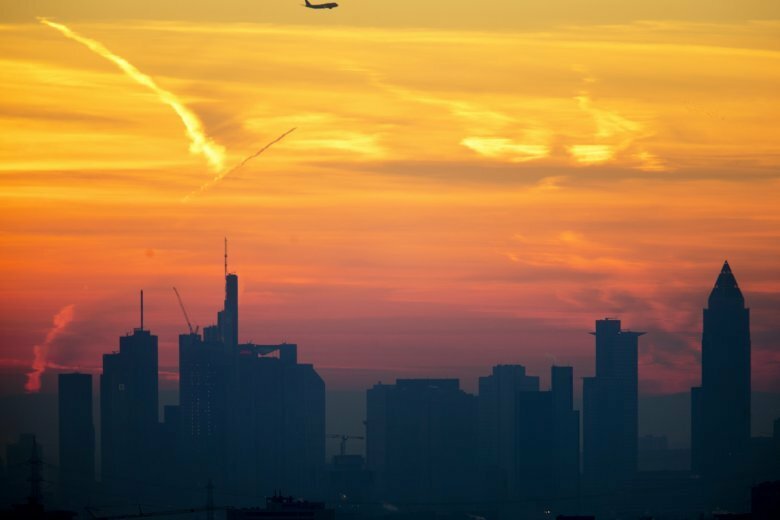 FRANKFURT, Germany (AP) — An index of investor confidence in Germany shows little expectation of a pickup in growth, a downbeat sign for Europe’s largest economy and the wider 19-country eurozone. The ZEW institute’s indicator rose a mere 1.6 points in February over January to minus 13.4 points and remains well below its long-term average of 22.4 points. Industrial production has fallen, incoming orders are stagnant and foreign trade is not providing any new growth impulse, Wambach said. Investors’ views of the current situation have declined and they do not expect any improvements in the next six months. A global slowdown in trade and fears that a U.S.-China trade dispute could make things worse have been weighing on Germany’s export-oriented manufacturers. The European Commission has cut its 2019 growth outlook for the country to 1.1 percent from a 1.8 percent forecast from late last year. Slowing growth in Germany is a downbeat sign for the entire 19-country eurozone. The European Central Bank has shifted its economic outlook to stress that there are risks to growth and analysts are forecasting that the bank may delay a first interest rate increase from current record lows into next year. The bank phased out a 2.6 trillion-euro bond purchase stimulus at the end of last year. The ZEW indicator is based on responses from 195 investment analysts Feb. 11-18.